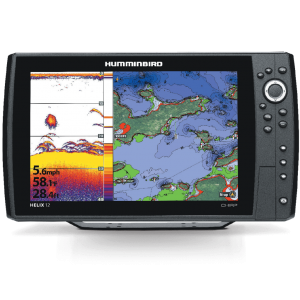 Do you love fishing and want to become as good as the pros? 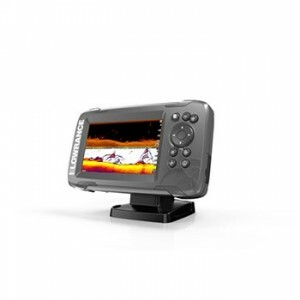 Don’t rely on ‘gut instinct’ for the best locations, take advantage of new sonar and Wi-Fi technology with the range of GPS fish finders for sale from MOTackle & Outdoors. 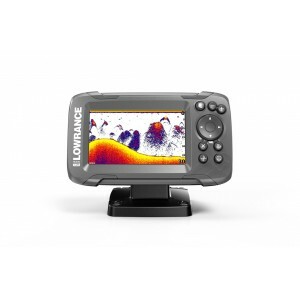 Whether you are deep sea fishing or trying to find the ideal spot on the river or lake, utilising fishing sounders is the perfect solution to ensure you end the trip with a good haul. 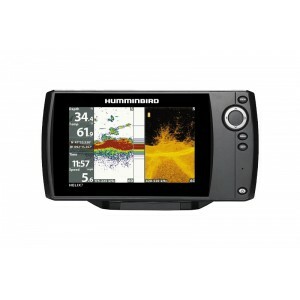 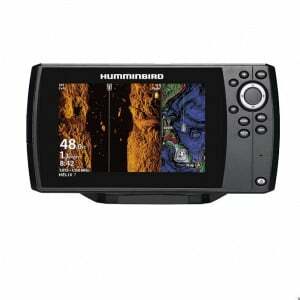 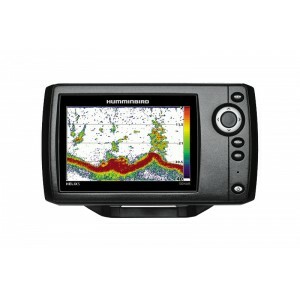 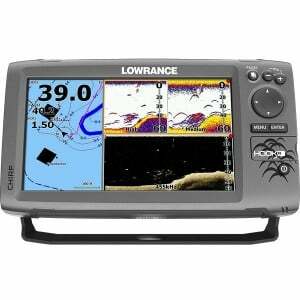 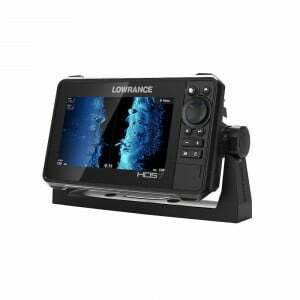 Browse through our range of fish finders online today and experience all that GPS and sonar technology has to offer. 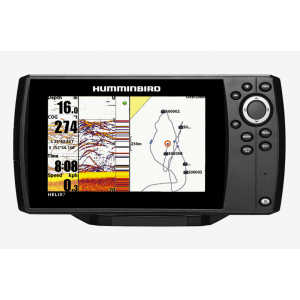 We’re a 100% Australian owned family business, employing over 50 local staff in our stores and supplying a wide range of camping and fishing supplies across the country to fishing enthusiasts for over 30 years. 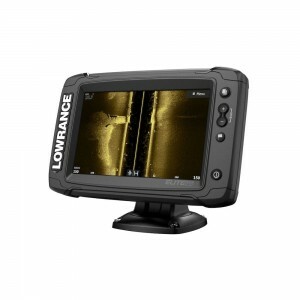 Whether you’re in the market for new fishing rods, deeper fish finders or even a sleeping bag, we have something to suit everyone’s requirements. 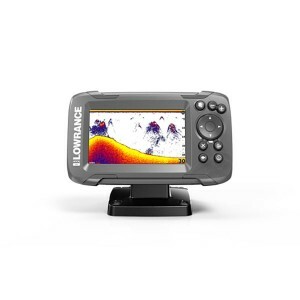 Best of all, when you buy something from MOTackle & Outdoors, you know you’re not only receiving a high-quality product, but you’re also helping to support local Aussie business. 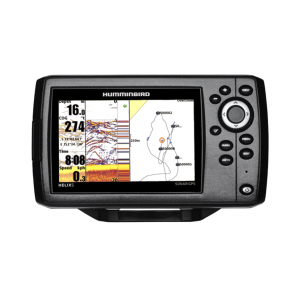 Take your fishing experience to the next level and take advantage of our competitively priced fish finder GPS combo units today. 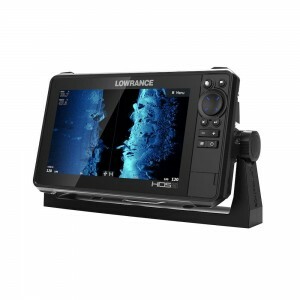 If you have any questions about the finders or any of our other products, including our shipping and returns policies, please don’t hesitate to get in touch with our friendly and experienced team. 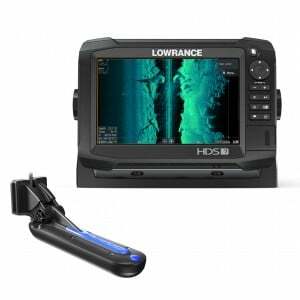 We’ll be more than happy to answer any questions you may have and help you select the right tools for the job. 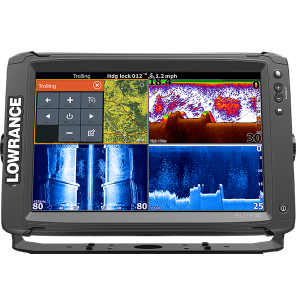 You can reach us by calling (02) 6652 4611 or by sending us an email at sales@motackle.com.au and we’ll get back to you as soon as possible.